Flat, hexagonal profile blade with 2 short, deep and narrow fullers. Appeared slightly before the Type 21 in the late 14th century until the mid 15th century and into the early Renaissance period (some were massive two handers). 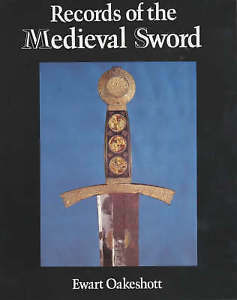 Quite rare, with few surviving examples and rarely represented in the replica production sword market. 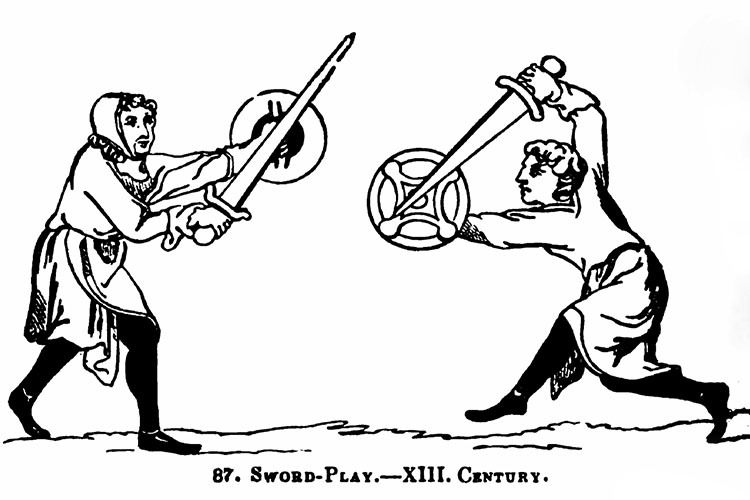 Oakeshott Type XXII swords are a bit of a hard one to track down. Similar in style and function as the Type XXI, Type XXII swords were a civilian use sword designed for both cutting and thrusting and as much of a status symbol as a sidearm for self defense. And like the Type XXI, few extant examples have been found - despite it being in use for a longer period than its close cousin. However, unlike the XXI - which has at least a handful of functional replicas on the market - anyone looking for a replica of this sword type is going to be left a little disappointed.. There was at least one replica of a Type XXII on the market, and that was the Degesse made in the Philippines (pictured right). However, both the sword and the company that made it are long gone - and nothing - literally nothing has come along to replace it.. Considering it only barely fit within the Type XXII category - even looking for it on the secondary sword market is going to be an uphill - and probably fruitless - battle. So for anyone who needs a Type XXII to round out their medieval sword collection - I am afraid to say that you are almost flat out of luck - but there is one out there..
Based on a replica of a Type XXII from a museum in Florence, Marshal historical have made a very accurate copy in almost all respects, except for the name and the date, which makes it hard to find for anyone searching for a decent Type XII replica. But this is about all there is, so it is good that it is a great value piece that is very close in appearance to the original. 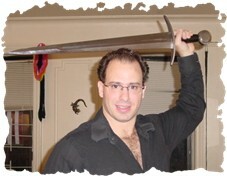 Otherwise, if you want a Type XXII to round out your collection, the only real option is to have one custom made..
MyArmory has an excellent in depth article on Type XXII swords (and XXI) here which explains their history and lists some high end reproductions and images of actual antiques.